Apple has been consistently working to expand into additional markets worldwide so it is not surprising that Apple is beginning to release the iPhone in countries like India and Russia. Today the official details became available including the price of the iPhone 4S devices in these countries and just as expected the price is about on par with everywhere else. 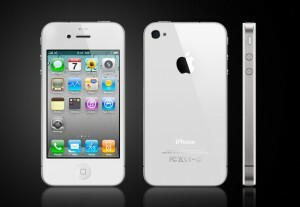 The iPhone 4S is currently available in 44 countries but there are 26 additional countries waiting for the iPhone 4S. It will be a few months but for now Apple is simply happy to be able to announce which countries they’re going to be bringing the iPhone 4S to in the coming months. For now Russia, India, and Taiwan seem to be next on the list and the pricing is definitely acceptable according to analysts from the various countries.